We survived the first wave. We fought as one. Now we are divided. 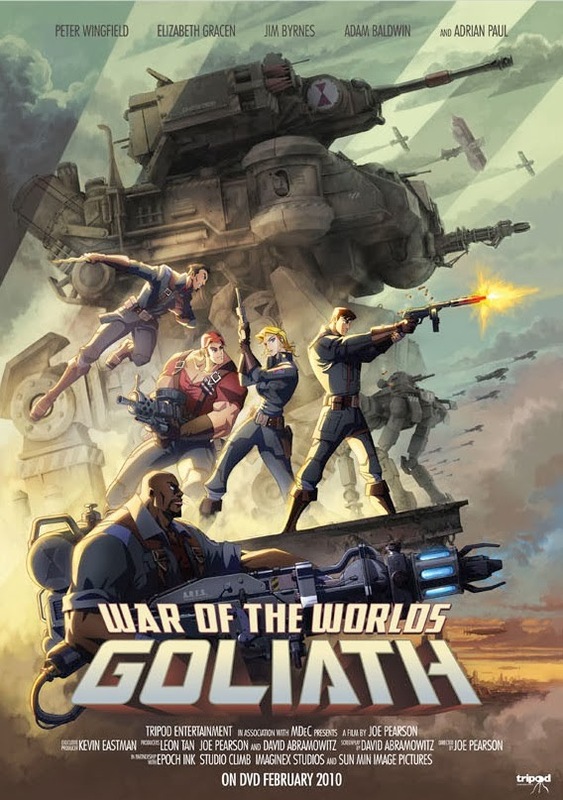 Join the battle, win the war! Do you think H. G. Wells would approve this loose sequel to his cult novel The War of the Worlds (published in 1898)? 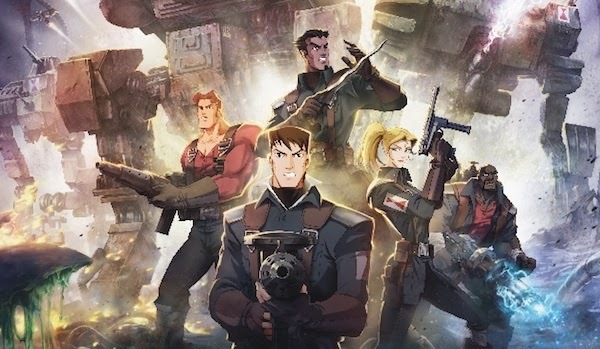 The voice cast includes Adrian Paul, Adam Baldwin, Peter Wingfield, Mark Sheppard, Elizabeth Gracen, Jim Byrnes, Beau Billingslea, Matt Letscher, and James Taylor. 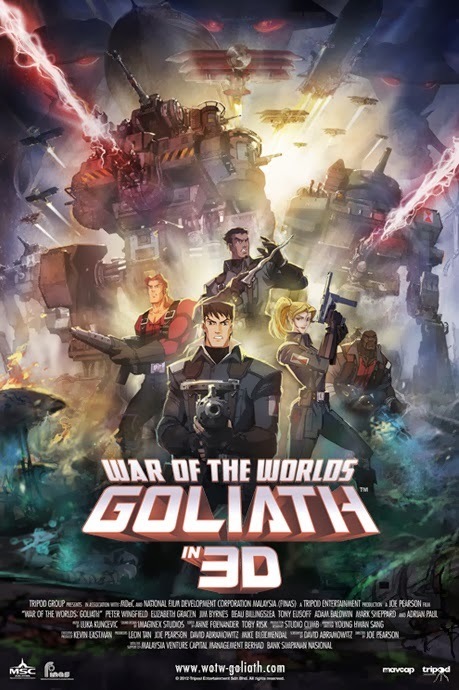 The release date of War of the Worlds Goliath is set to March 7, 2014.